Three survivors of a plane crash in Cuba remain in critical condition as the government began an investigation. 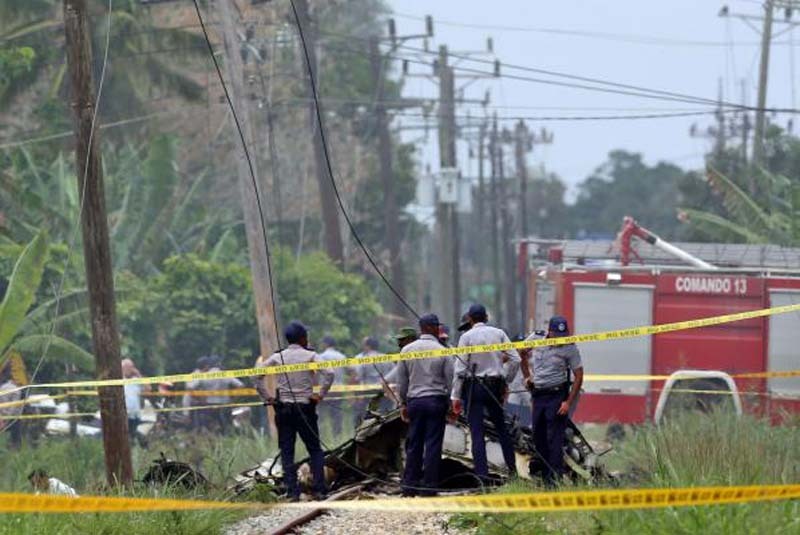 MercoPress reported that Cuban President Miguel Diaz-Canel was setting up the special committee to investigate Friday's crash that killed 102. Cuban State TV announced two days of mourning when flags will fly at half-staff. The plane crashed shortly after it took off from Cuba's main airport in Havana on Friday afternoon, airport officials said. The plane had 105 people on board, including an infant, and crashed near a high school close to the Havana airport. Three women who survived the crash were still in critical condition at the hospital on Saturday, BBC reported. The aging commercial airplane, which has been flown since 1979, made a sharp right turn after takeoff before it crashed into the field, state media reported. Mexico's Damojh Airlines, also known as Global Air, operated the flight and owns two other planes.